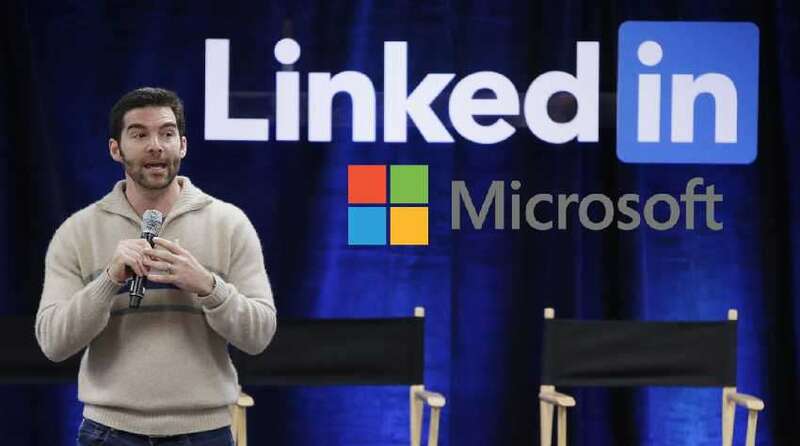 Microsoft Corp. is set to acqire LinkedIn Corp. for $26.2Bn which will be the largest acquisition in its history, anticipating the professional social networking group can rev up the tech titan’s software offerings despite recent struggles by both, Microsoft . Microsoft is paying $196 per share of LinkedIn, a 50% premium to the LinkedIn’s closing price on Friday. Boards of both the groups approved the deal, and Reid Hoffman, LinkedIn’s chairman and controlling shareholder, supports the transaction. LinkedIn CEO, Jeff Weiner will keep his current job after the deal, which the companies expect to happen by the end of the year.